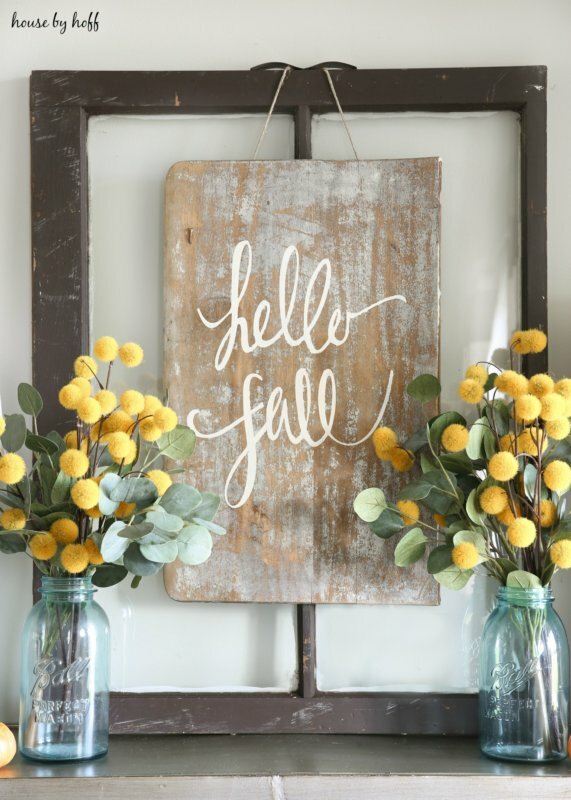 It’s not hard to leave Summer behind when you have the changing colors of the Fall to look forward to. 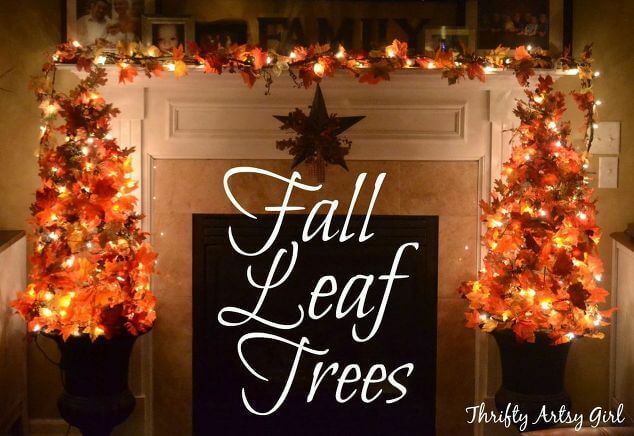 If these changing colors inspire you to bring some of this beauty into your home, consider these Fall home decor DIY projects we have found for you. 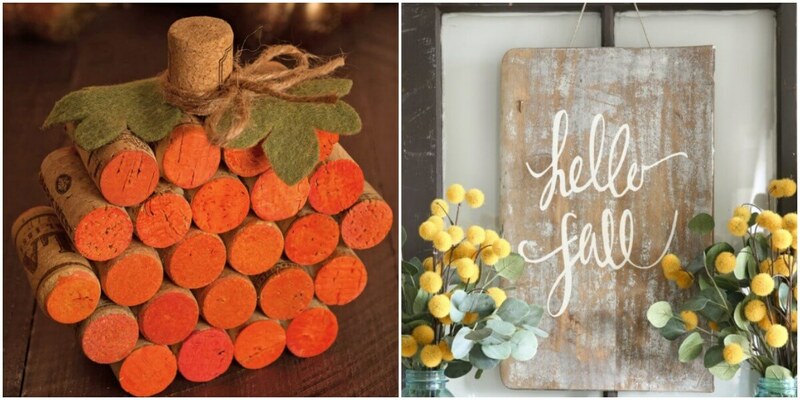 Similar decorations may be found on Etsy, but why spend the money when you can do them yourself? 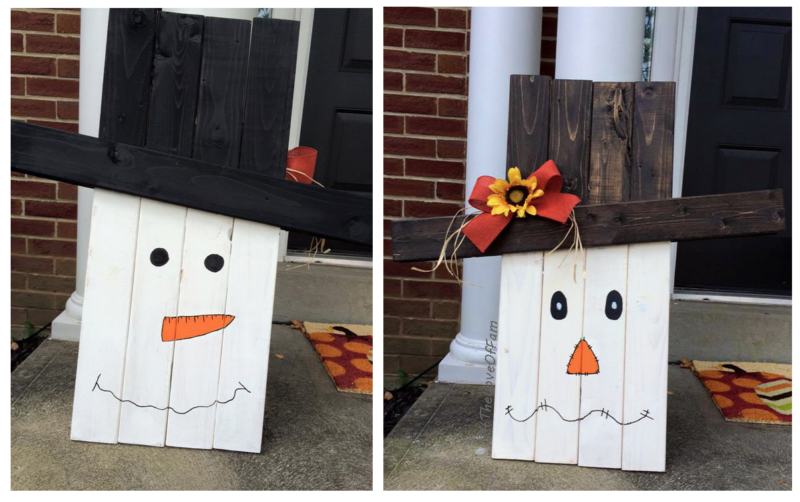 Turn some wood pallets into these awesome pumpkins to decorate your porch! I couldn’t believe how easy it is to put together this sign. 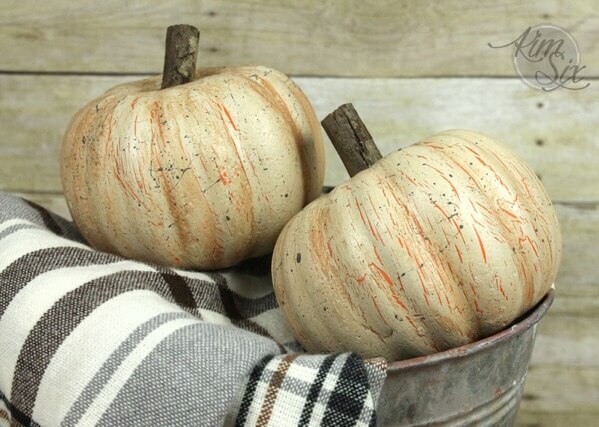 Turn $1 pumpkins into expensive looking decorations with this easy technique to distress them. A two for one decoration? All you have to do is flip it around after a few weeks once winter arrives! 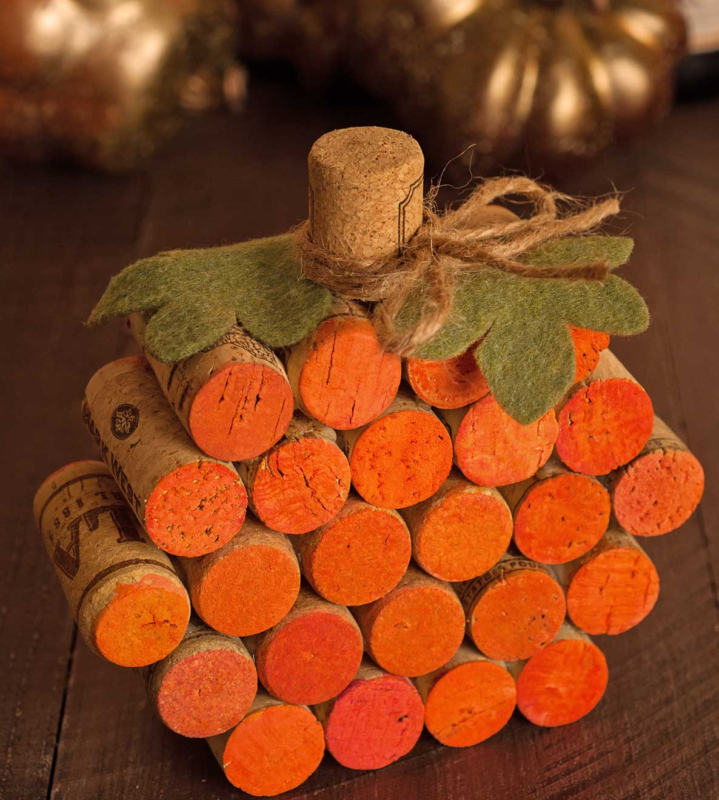 I love this easy and chic repurposing of wine corks. 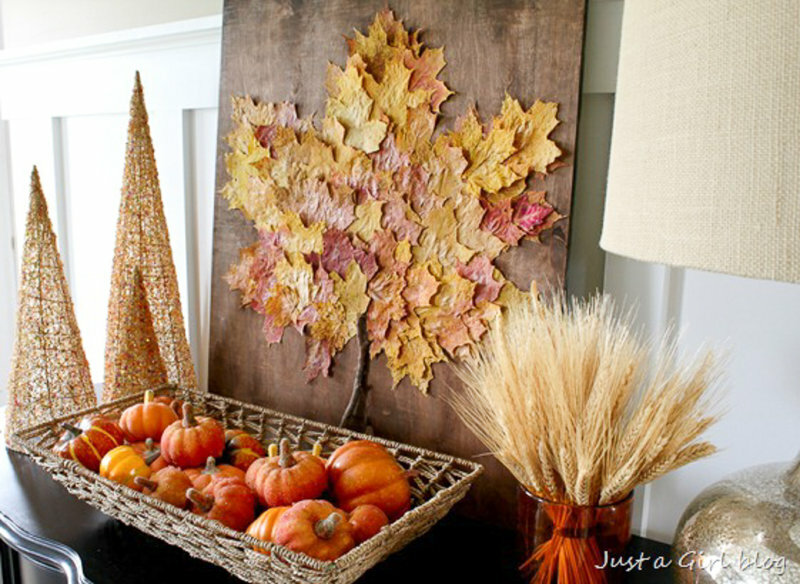 This project uses materials you can find right outside your door: real leaves and a twig. What an imaginative use of a tomato cage! 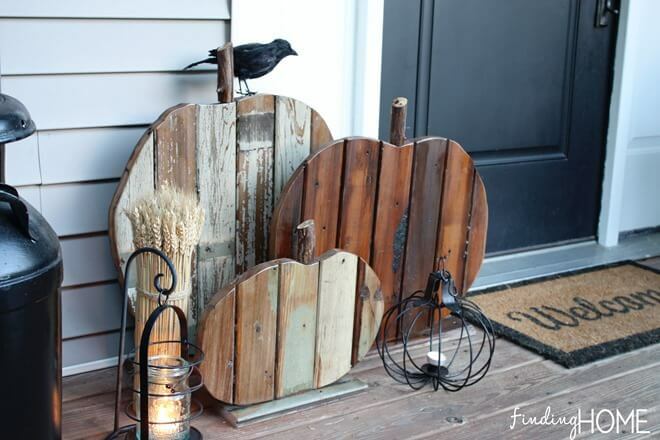 I am making this for my front porch. 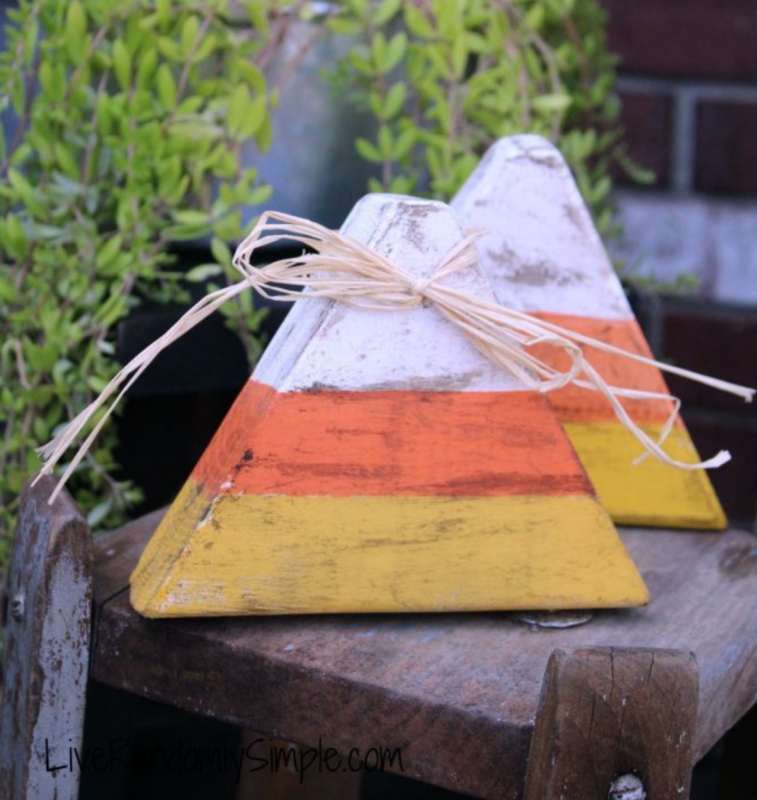 These are absolutely precious and some sand paper is all you need to make them look weathered. 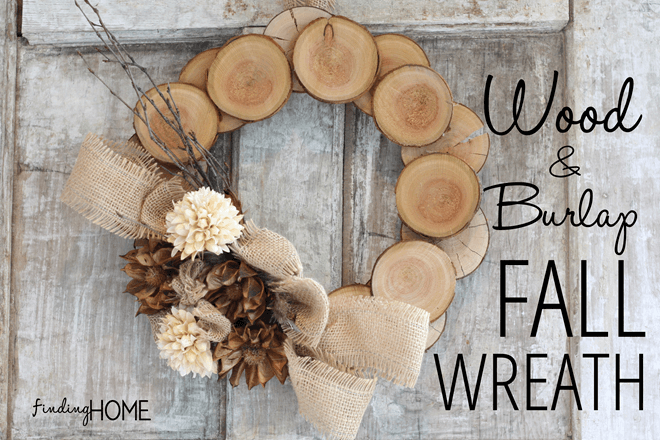 Bring a natural and woodsy look to your door with this wreath. 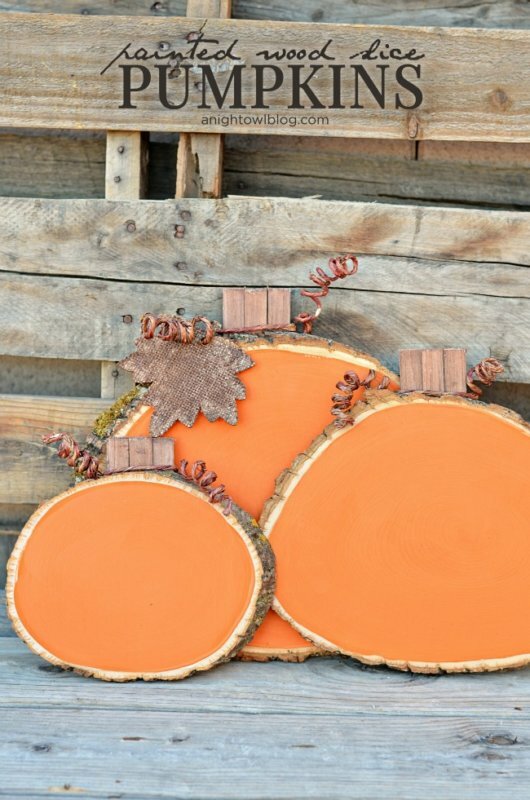 Depending on the size of the wood slices you get, you could make these as an outdoor or indoor decoration. 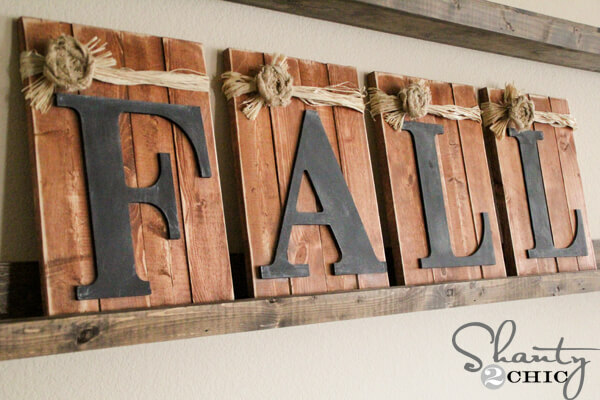 This sign is so easy to make yet whimsical looking! 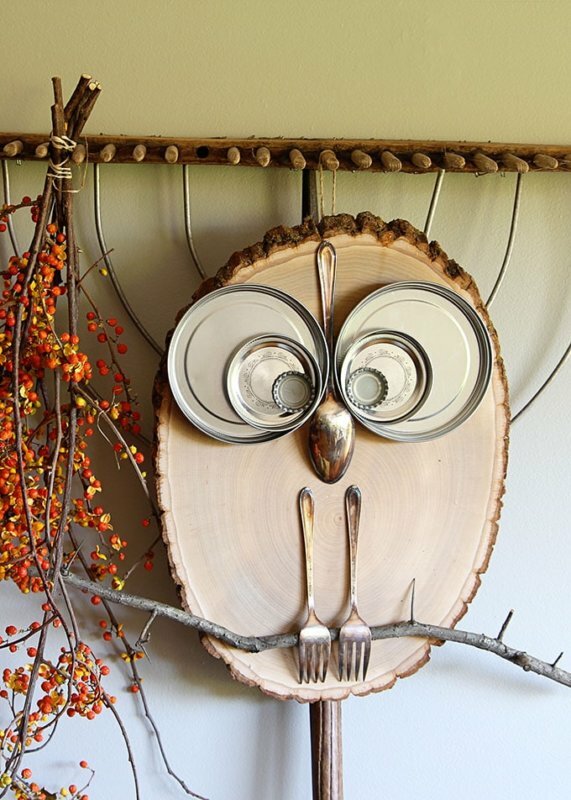 This wooden owl is absolutely adorable! Except for the wood slice, everything else is repurposed material.